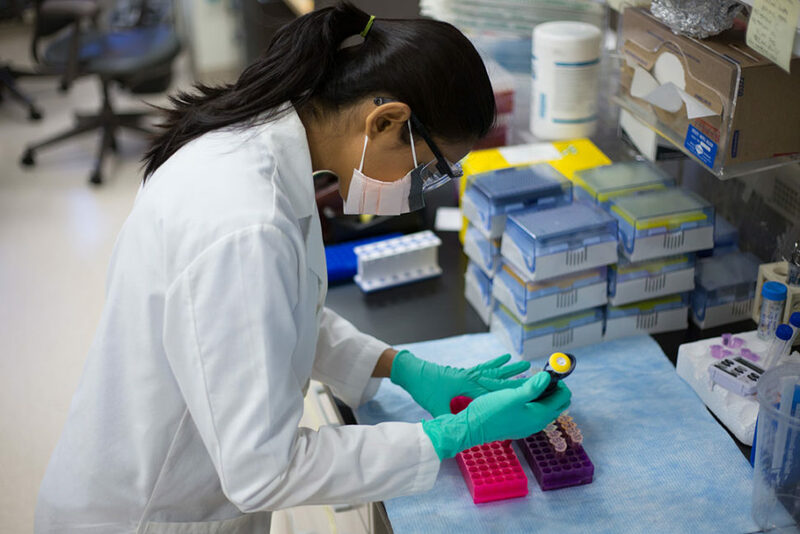 The Occupational Safety and Health Administration, or OSHA, requires many laboratories in the United States to have chemical hygiene plans, or CHPs, to protect their employees from chemicals that can damage their health. These plans outline the laboratory’s procedures, equipment and work practices that are designed to protect employees from health hazards. 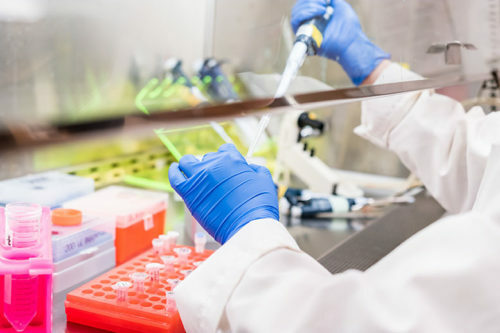 By properly implementing and regularly updating your facility’s chemical hygiene plan, you can help reduce the risk of chemical-related injuries and illnesses in your laboratory. Chemical hygiene plans are designed to minimize your employees’ contact with health hazards. OSHA defines a health hazard as a chemical that is classified as acutely toxic, poses an aspiration hazard, or can cause skin corrosion and irritation, serious eye damage or irritation, respiratory or skin sensitization, germ cell mutagenicity, carcinogenicity, reproductive toxicity or specific target organ toxicity. You must also review your laboratory’s CHP and make any applicable changes at least once per year. You must store your CHP in a location that is known and accessible to all employees. Your employees must know the symptoms of chemical exposure and the ways that your laboratory detects accidentally released chemicals. They must also know all the standard operating practices and company policies found in your facility’s chemical hygiene plan. It’s each employee’s responsibility to follow all safety procedures every time, properly wear their PPE, and report any concerns or accidents to their supervisor or to the chemical hygiene officer. Your CHP must also explain additional worker protection procedures for particularly hazardous substances. These substances include select carcinogens, reproductive toxins and substances that have a high degree of acute toxicity. You must establish a designated area of use and provide containment devices such as fume hoods or glove boxes for these substances. 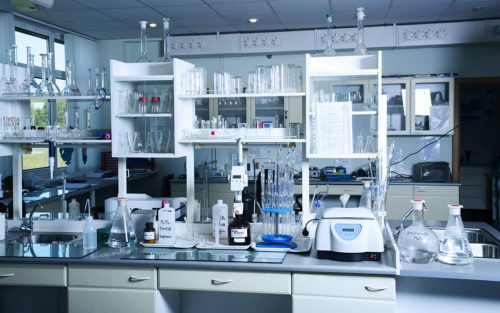 Designated areas can be the entire lab, a small area in the lab, or an area confined within a safety device, such as a fume hood. As the employer at a CHP laboratory, you must provide employees with an opportunity to receive medical attention if they develop signs or symptoms of chemical exposure; if an accident such as a spill, leak, or explosion occurs that increases their risk of chemical exposure; or if exposure monitoring reveals an exposure level routinely above the chemical’s action level or PEL. 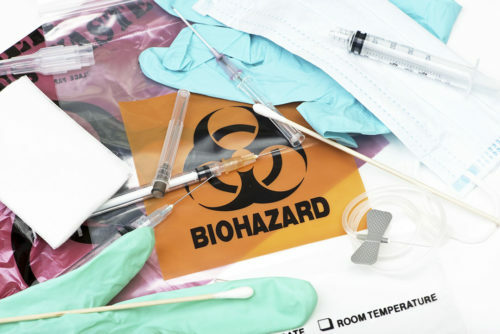 Employees may also be placed under medical surveillance, which will often involve comparing all employees’ medical data and testing results to see if your facility is effectively controlling chemical hazards. All medical examinations, consultations and required follow-up appointments must be provided to employees at no cost within a reasonable time and without the loss of pay. They must be conducted by or under the supervision of a licensed physician. Your facility must keep records of any exposure monitoring results, work-related medical examination and surveillance results, and reportable injury incidents. Chemical hygiene plans help prevent your laboratory’s employees from contacting health hazards. To keep chemical-related illnesses and injuries down, you must reevaluate and update your CHP at least once a year and, under necessary circumstances, provide employees with an opportunity to receive medical treatment. You must explain the contents and requirements of your facility’s CHP to all employees and ensure that they know your facility’s policies on the safe handling, storage, and disposal of all chemicals that they will be working with and around, and the signs and symptoms of chemical exposure. SafetySkills covers these topics and more in our Chemical Hygiene Plan course.